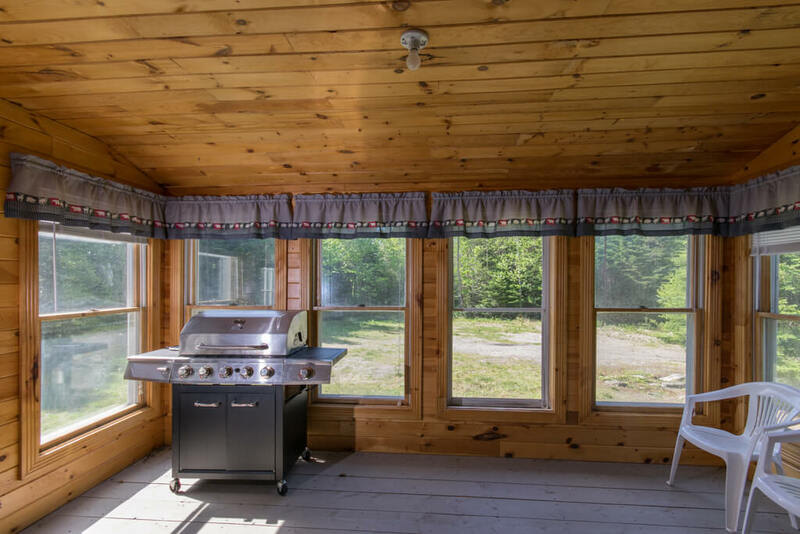 Located deep in the north Maine woods is a 52 +- acre year-round accessible recreational property. 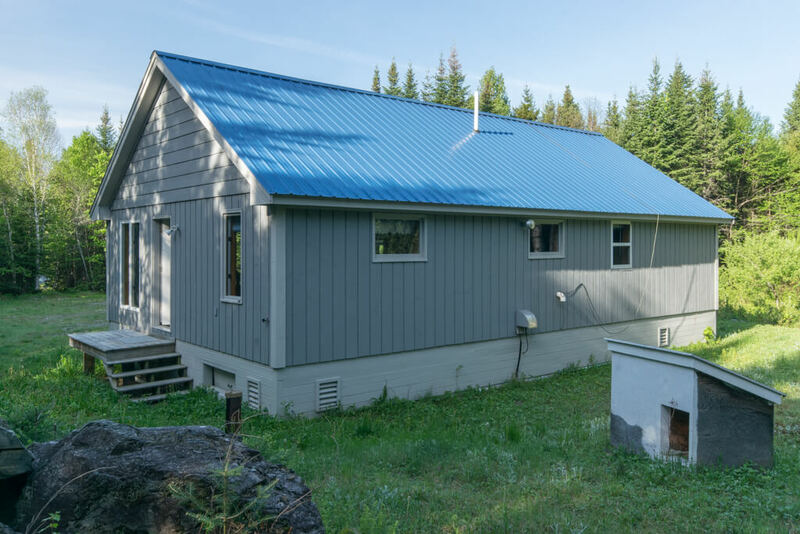 This property consists of an 1100+- square foot cabin. 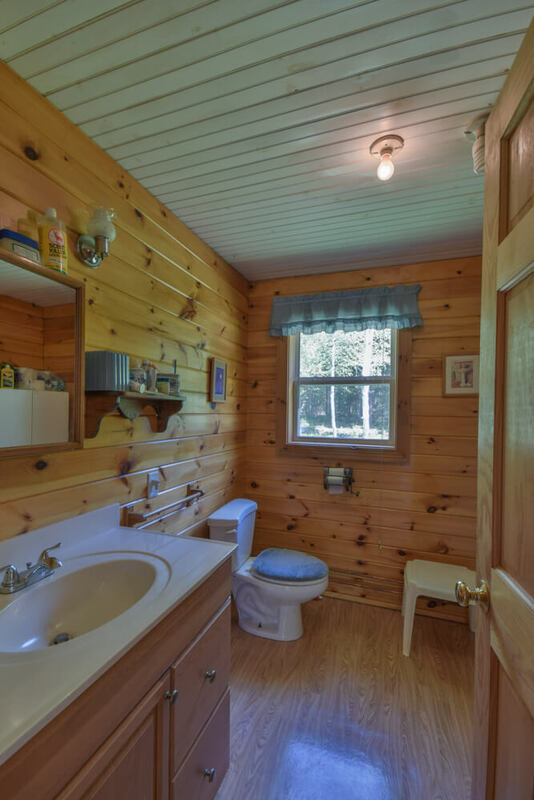 The cabin is an open concept hunting property decorated as you would expect to see in a cabin in the woods. 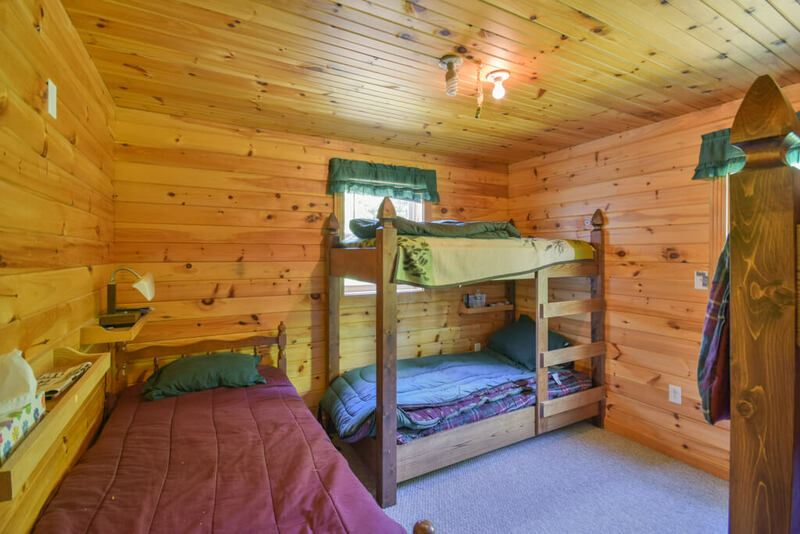 The retreat has a drilled well and septic system, ac and dc lighting and gas appliances. 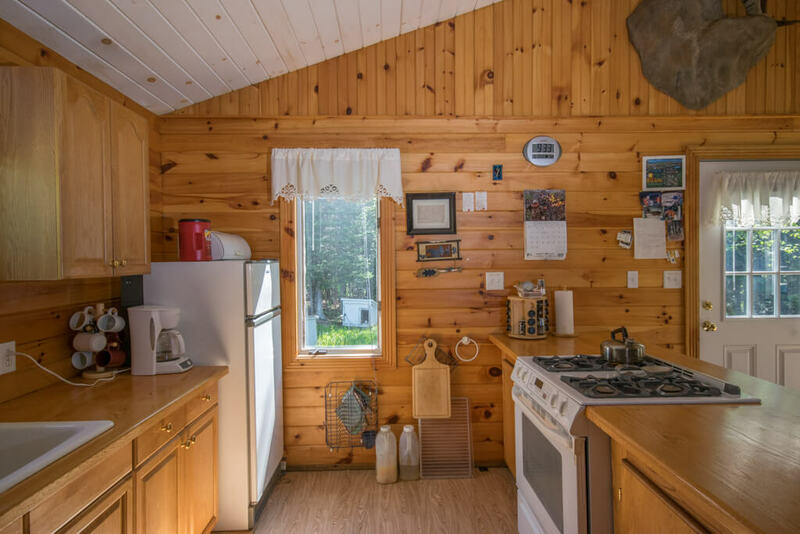 There are two large bedrooms, a full bath, open concept kitchen, dining and living area and a glassed in three-season porch. 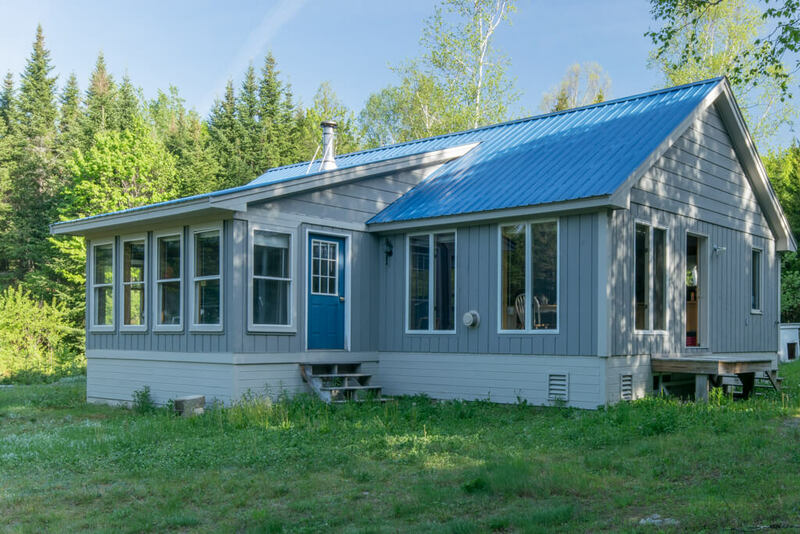 There is a utility building that houses the generator that powers the off-grid electrical system. 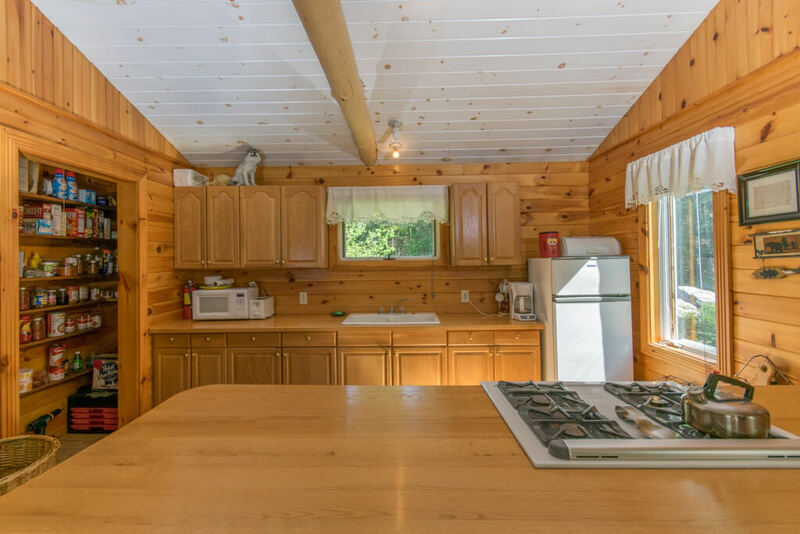 The timberland surrounding the pond making up the 52+- acre parcel is mixed wood. 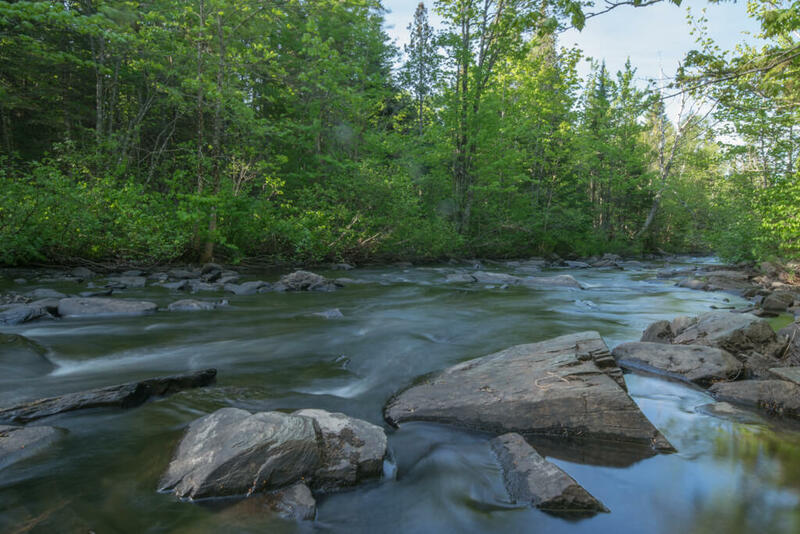 Beech, sugar maple, birches and aspen are the predominate species with some cedar, spruce and other softwood varieties in the lower areas along the babbling trout stream. The maples are very large and numerous enough to present a small sugar bush opportunity as hobbyist maple syrup producer. 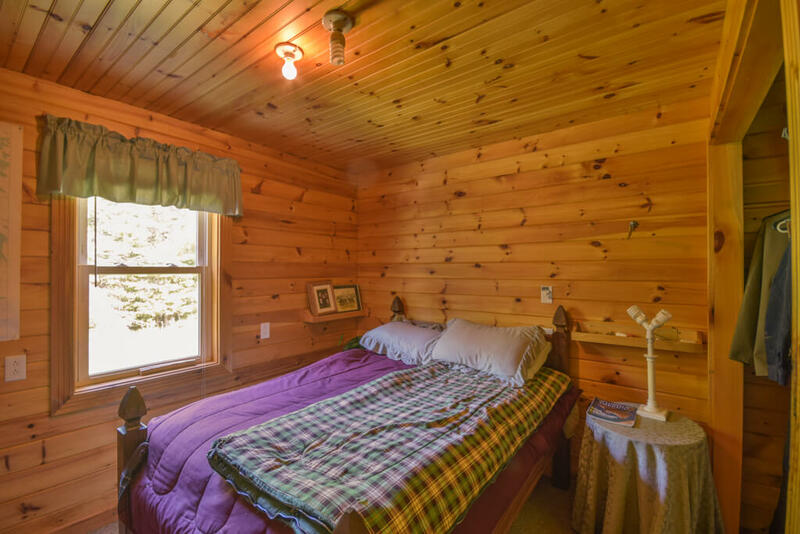 The acreage was last harvested years ago, so there is marketable timber on the property. 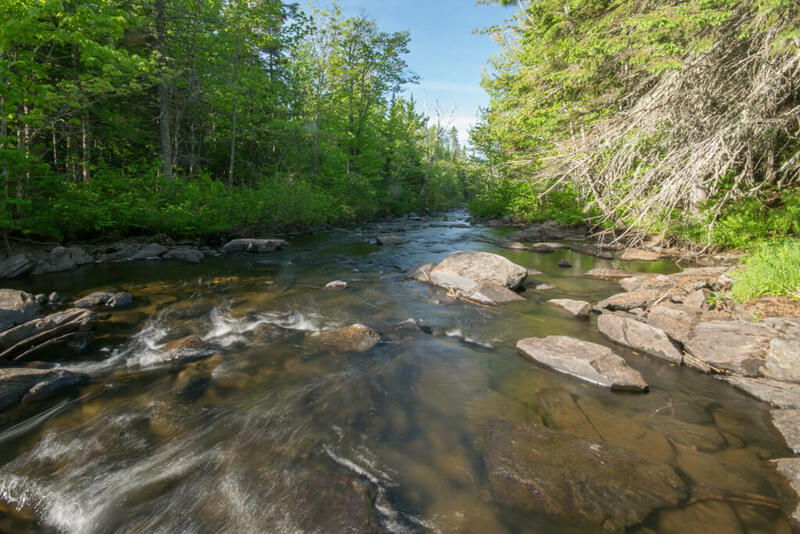 There is nearly 1800 feet of trout stream frontage passing through the acreage. A few fruit trees of bearing age provide fresh apples for home baked pies. 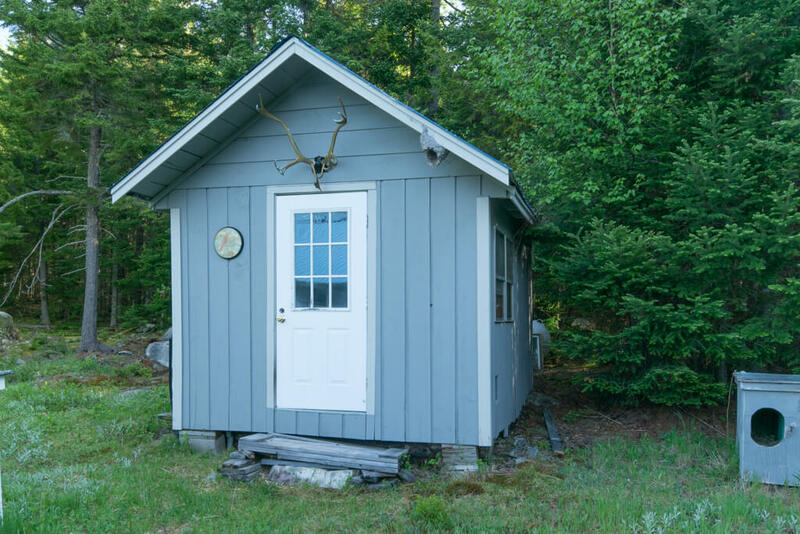 The camp is an excellent base to hunt, fish, snowmobile and hike throughout the North Maine Woods managed area. There are countless ponds, and trout streams to explore in this area. The large tracts of forest land are home to big woods whitetail bucks, that whitetail hunting enthusiast dream of. 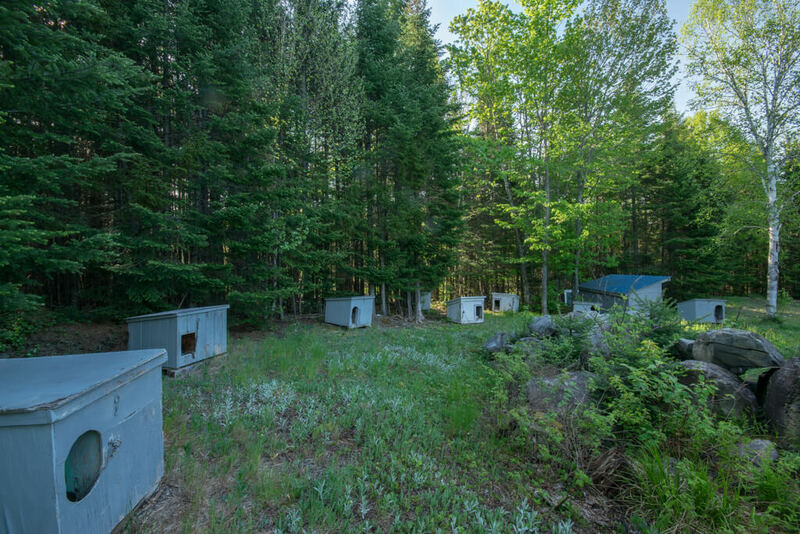 Large tracts of early successional forest provide shelter and feed, for game animals as large as moose and as small as the ruffed grouse. 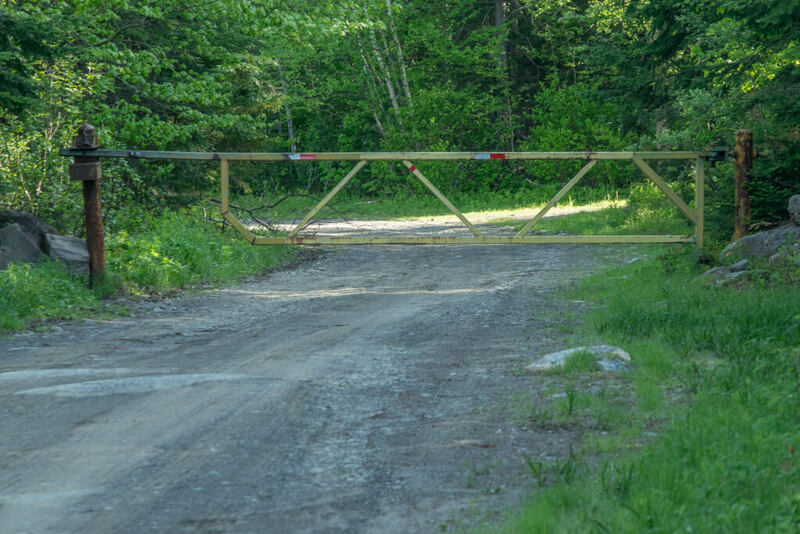 This is a great area to bring sporting dogs, with many thousands of acres to hunt and explore with your dog of choice. 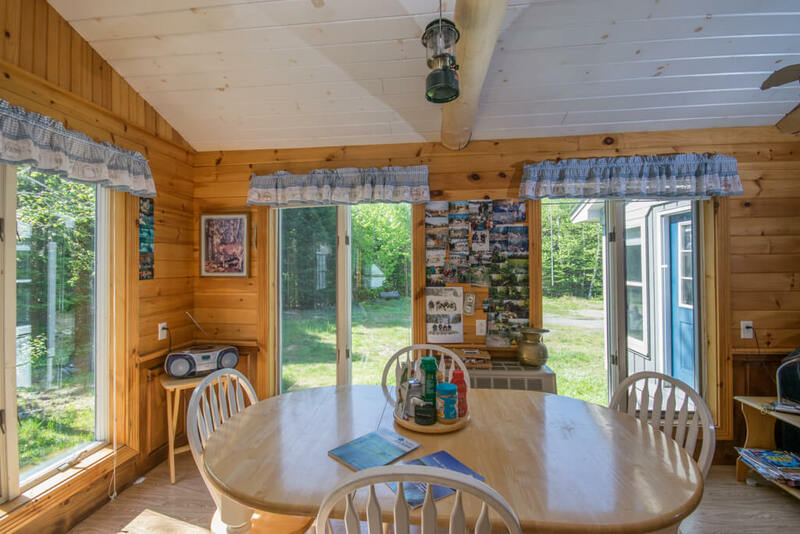 There are not many recreational properties that are available in the North Maine Woods area, as most of this land is held by large timber corporations. 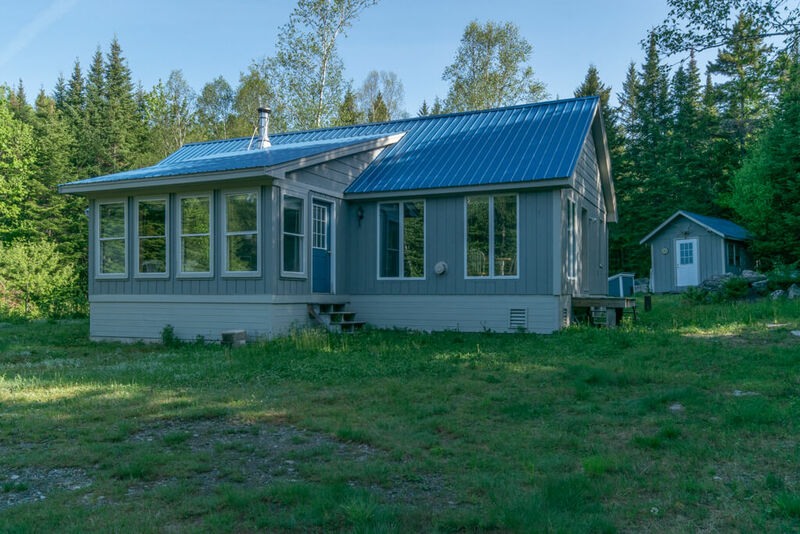 This property is right in the middle of over 3 million acres of forest land. 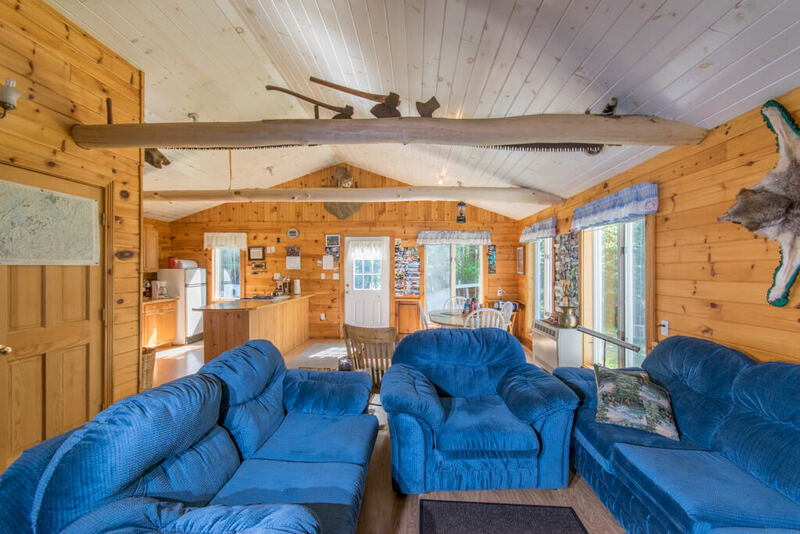 The sale of the 52+- acre North Maine Woods Brook Side Cabin Retreat is a rare opportunity. 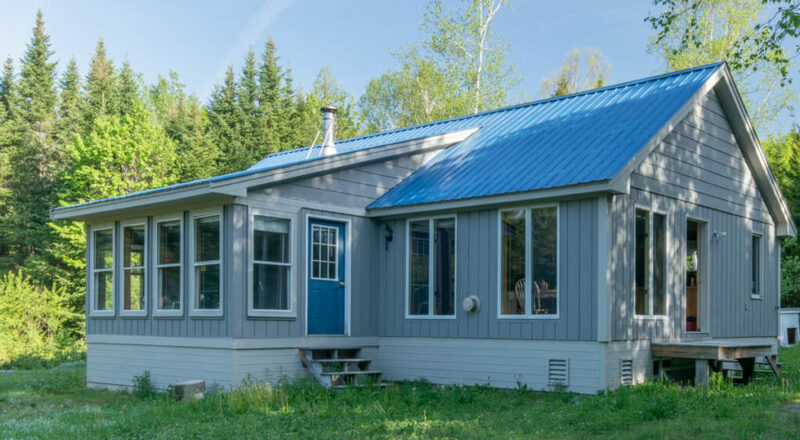 Year-round accessibility is an uncommon trait to find in an off-grid property. Call today.